This week was also Billy Richardson’s baptism! Billy is Nicole’s dad, who was baptized last December. Wow, it was so amazing to hear his testimony. 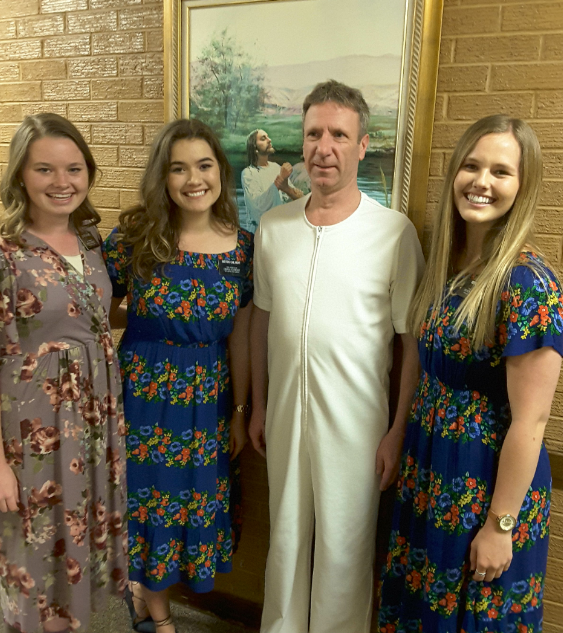 His daughter’s example led him to the church, and now he is so ready to be a strong member. It just made me reflect on all my time in Vienna, and it is so cool to see the work still moving forward! Wow, I just love this gospel!